We are at Epcot’s Festival of the Arts today and we are finding all kinds of great merchandise. Scroll our gallery below for pics and prices! 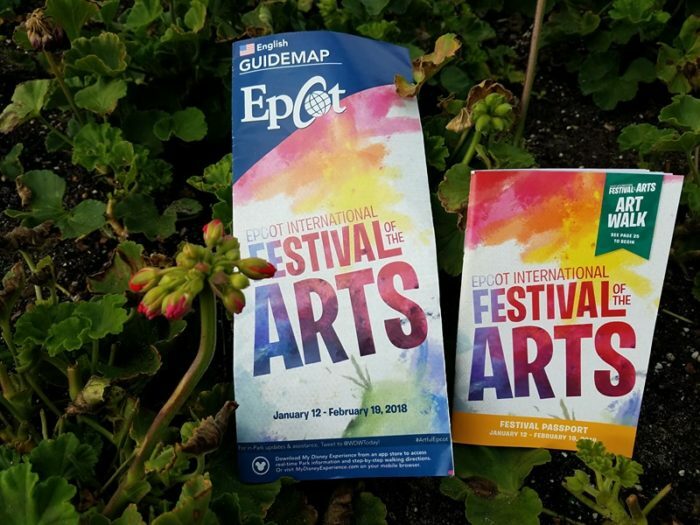 Epcot’s Festival of the Arts runs from January 12th through February 19th, 2018! 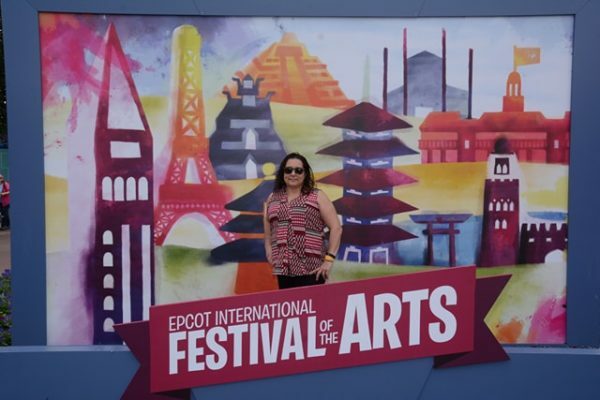 Keep following Chip and Company for more updates at Epcot’s Festival of the Arts!